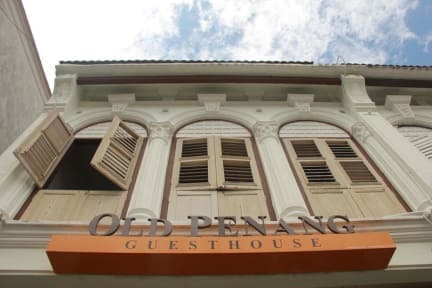 Old Penang GuestHouse i Penang, Malaysia : Boka nu! 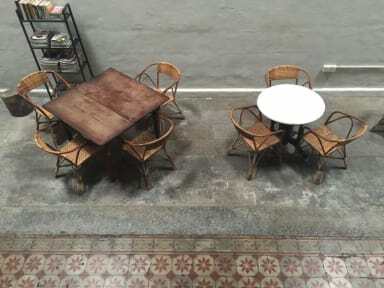 This is a very calm and quiet place and does not have a lively and social common area as many hostels do. If you are a bit lucky and outgoing you are still able to meet some good friends, at least I did. The wifi works good as well. A lovely building which is very clean and well taken care of. The staff here is super friendly and helpful, they have a lot of tips if you need. I needed to leave my bags after check out and they let me keep things in the locker which was very much appreciated.